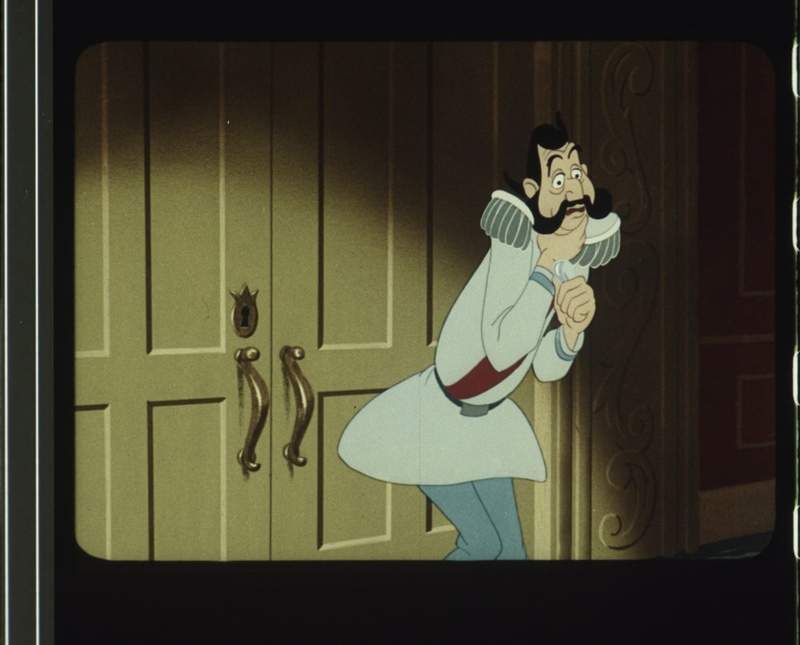 Cinderella (1950) and Pinocchio (1940) 35mm Preservations! Help needed! I can toss maybe a little pinch? It wouldn’t be much, but at least as a token. Where would one go to donate to this cause? Awesome! Excited to see Cinderella. 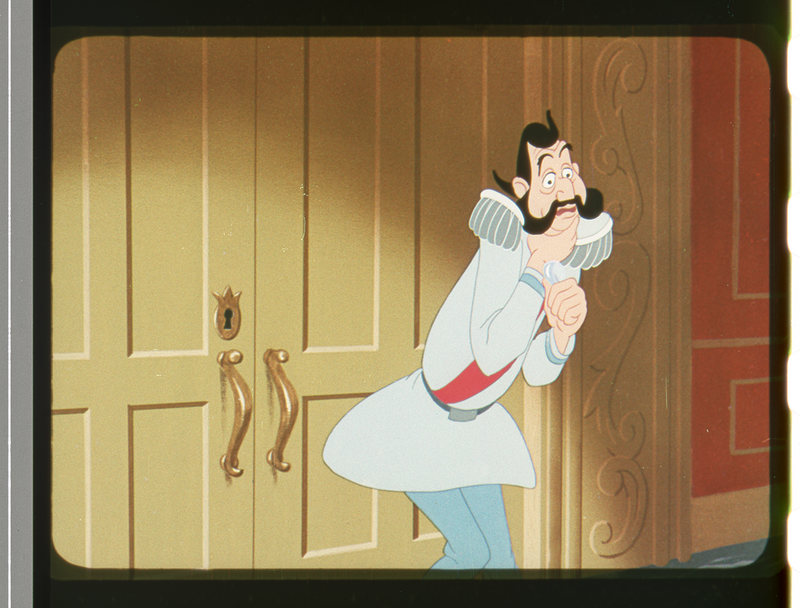 Do you know if there are any restoration projects for Snow White? OMG!! can’t wait to see the rest of the transfert! it looks awesome! thanks for your work, i can help you for something, help me if you want to know how i can help you! I’m interested in donating to this, but would you be able to get a copy over to the UK? I can’t afford to donate monthly, but I would like to make periodic donations when I have a some extra money in my pocket. Where should I go to make a donation?